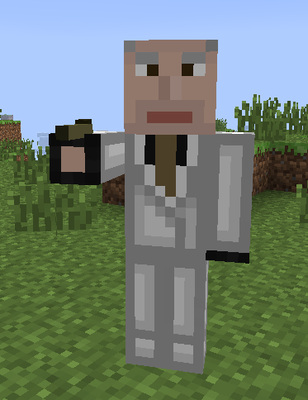 What Secret Agent Craft mod does? The Handgun: The go-to weapon for most missions. Does a good deal of damage. Very noisy. Fires bullets. The Golden Gun: Similar to the handgun. It does twice the damage (of course, because gold is always better ). Breaks quicker than iron and is much harder to come by. 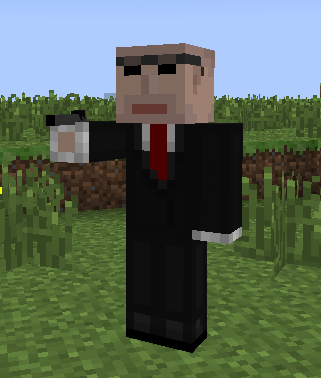 The Throwable Hat: The preferred weapon of Oddjob. Can do serious damage when thrown hard enough. Throwing Knives: A melee and ranged weapon. Six can be held at once. Iron Knuckles: Packs a real punch! Blowgun and Poison Darts: Poisons the target for 12 seconds. Does no physical damage. It can only weaken enemies, not kill. Does not affect zombies, skeletons, or spiders because they are immune to poison effects. 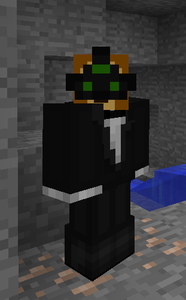 The Tuxedo: Makes you look awesome. But has no protection. 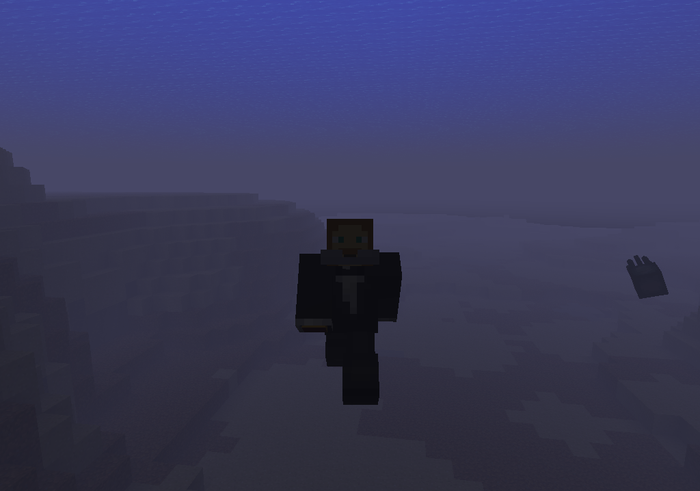 The Jetpack: Use to escape your enemies, travel quickly, and fly above the clouds. Requires rocket fuel to function and is controlled with the jetpack contols. 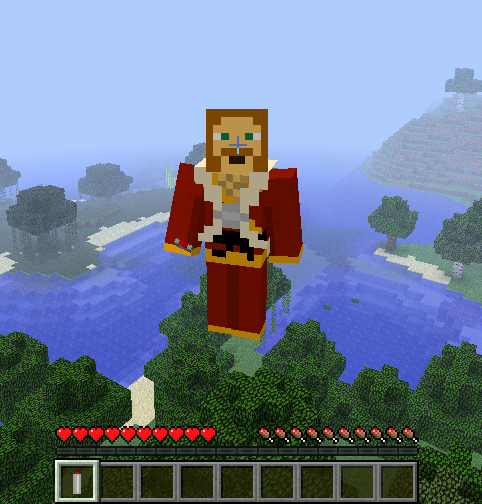 Flying Instructions: Make sure you are wearing the jetpack and you have fuel in your inventory. Hold down the right mouse button while holding the controls. Then jump. Make sure you do not let go of the controls, otherwise you will fall to an untimely death. If you are still using the controls when landing, you will not take fall damage (no need to use up fuel by pressing the controls before hitting the ground). The fuel does not last long. You can stay in the air for several seconds before having to refuel. The Self Destruct Mechanism: Self explanatory. Instant death upon use. But take your enemies with you. Mini Air Canister: Allows you to breathe for 30 seconds under water. Exploding Pen: Detonates a small explosive upon clicking. Will usually kill an unarmored victim. Surprisingly useful for mountain climbing! Cyanide: Only use in the direst of dire situations. A quick death. Only curable by milk. Used to make poison darts. Night Vision Goggles: Self explanatory. Especially useful for cave exploration. 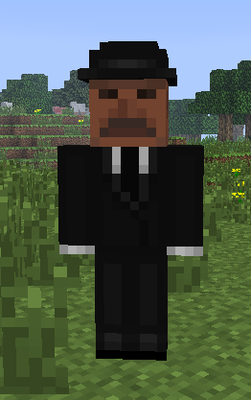 Oddjob: One tough cookie, Oddjob has 100 HP. His weapon of choice is the throwable hat. Drops 1-2 throwable hats with a rare chance of dropping an iron armored tuxedo upon death. 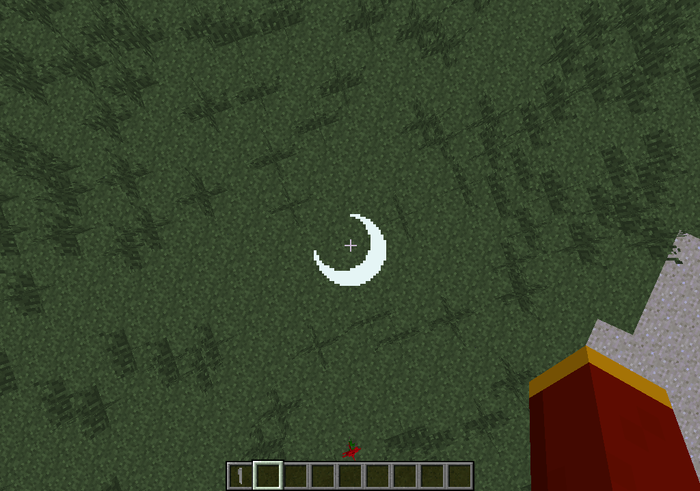 Only spawns at night but can withstand the day. Agents: A typical nameless thug. Carries a handgun. Drops 8 bullets with a rare chance of dropping a handgun upon death. 50 HP. Ninja: Very speedy. Throws kunai (throwing knives). 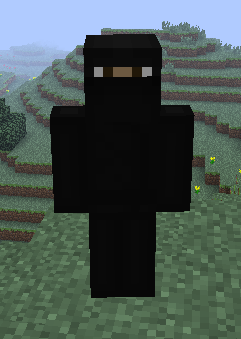 Your best chance of staying alive is seeing the ninja before it sees you. 40 HP. Drops 3 throwing knives upon death. 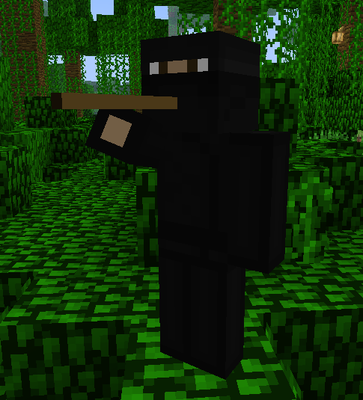 Jungle Ninja: Very speedy. Will shoot poison darts at you. 40 HP. Drops 3 poison darts with a rare chance of dropping a blowgun upon death. The Arch Agent: This is the man behind all of the villainy. 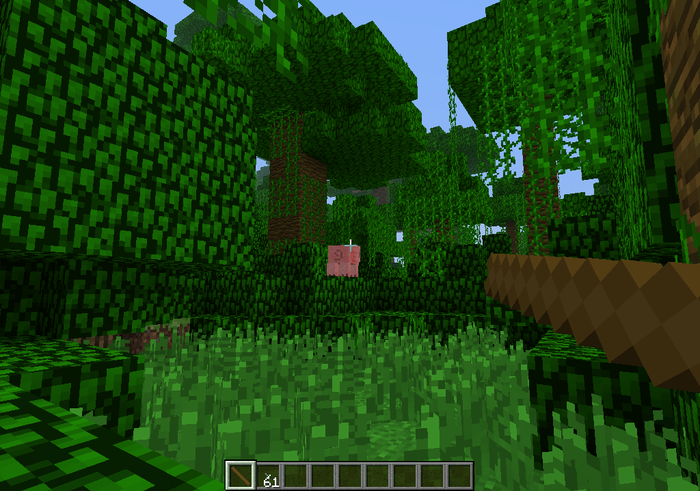 At the moment, he does not spawn naturally in the world. Only spawns with a spawn egg. 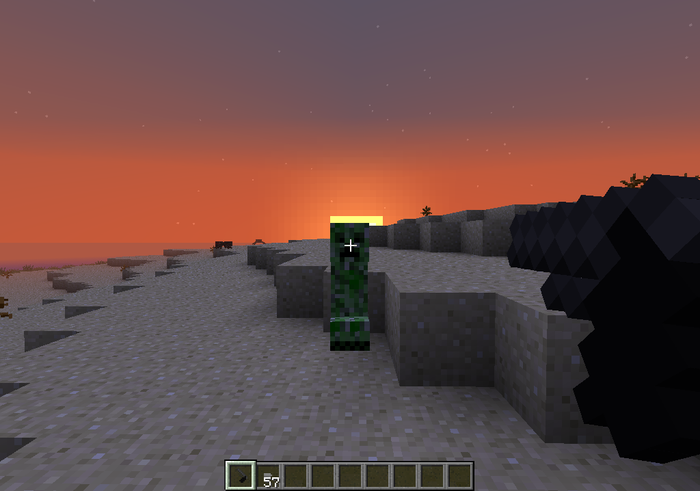 In the next update, he will spawn in the secret base. 120 HP. Carries a Golden Gun. 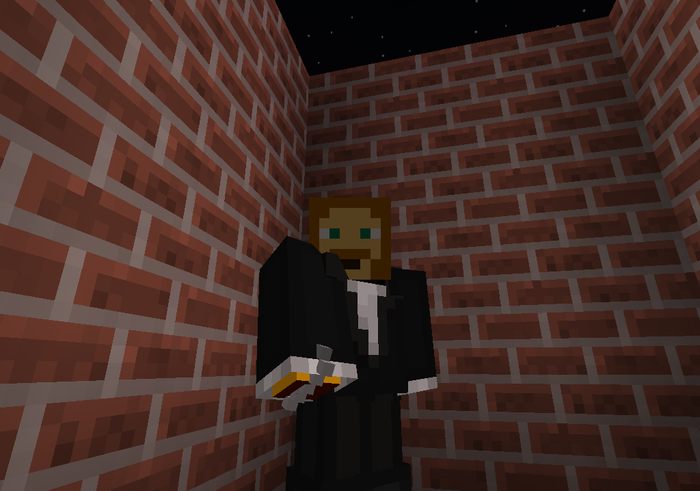 Drops the golden gun and 8 golden bullets upon death.